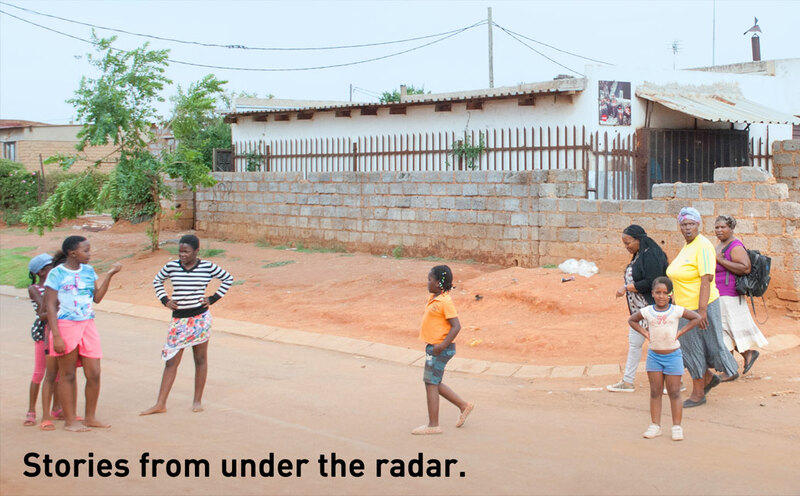 25 years after the end of apartheid, a black South African mother is training to become a leader in her township community. A glimpse of post-apartheid life from a woman’s perspective. With only a 5th grade education, Jabulile Ndaba, a tall black woman with a contagious sense of humor, never thought of herself as a manager. Now she is a leader-in-training at a women’s project near Johannesburg. 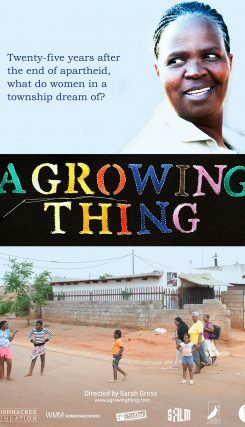 The project, Kopanang, enables women to earn money through embroidery – and enables Jabulile to learn management skills. Jabulile is the sole provider for her large family. Her husband drinks away his earnings at the local bar. When Jabulile discovers that their teenage son has started smoking the highly addictive street drug “nyaope,” she determines to do whatever it takes to help him quit. Kopanang is run by an Irish nun who is training the women to run the project by themselves. When she announces that she will be moving to Australia, Jabulile and her fellow leaders are expected to take over the management of Kopanang: Can they rise to the challenge? 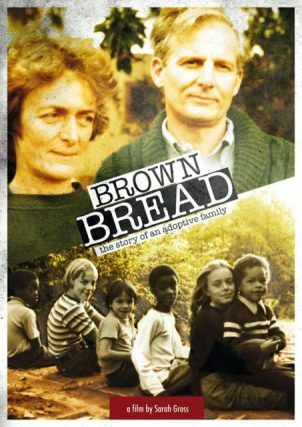 Brown Bread is a film about family, about ethnic identity, and how we define ourselves regardless of geographical locations or last name. In the hills of Northern California, an unusual family gathers for their reunion. As they join hands around the table, their colorful mix of races looks like the American dream of integration. It started with a vision. The grandparents recall how in the 1970s they began to adopt. Scenes from the week-long reunion are intercut with images from their adult children”s daily lives. A professor at Stanford, a manual day laborer, an entrepreneur in debt, …these portraits show radical differences in class and identity. Their ability to laugh and to love across boundaries of social and racial division made this family possible. But their differences still drive them apart. A personal documentary about what it means to grow up in an adoptive family. Our mission is to make the world more empathetic- one story at a time. we make meaningful stories from individual lives. Sarah Gross is a passionate filmmaker who believes in the power of storytelling. Growing up in a large, multi-racially adopted family, she learned to see a culture from all its sides, and has a passion for communicating across our differences. She has a gift for, through her films, seducing the viewer to connect with the stories she tells. 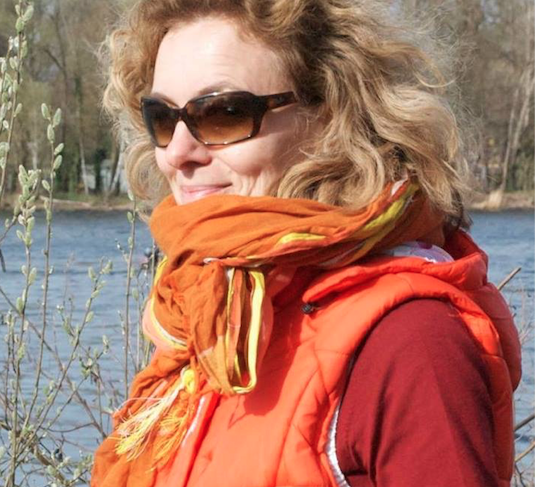 After getting an undergraduate degree at Harvard, she came to Berlin on a Fulbright to study silent film then went on to work as 1st Assistant Director for international films including Goodbye Lenin. For the past ten years she has been writing and directing her own short fiction films, and feature-length documentaries. As head of Bugle Films she is fulfilling her mission of making the world a more empathetic place, one film at a time. Copyright © 2019 Bugle Films. All rights reserved.